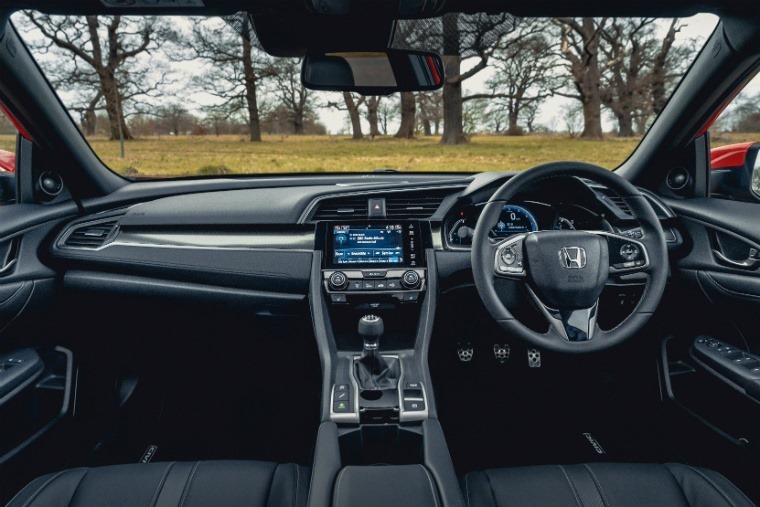 As the single largest development programme in Honda’s 70-year history, pretty much rebuilding the car from the ground up, the current generation of Civic not only has a lot to live up to in the manufacturer’s eyes but in drivers’ eyes too. 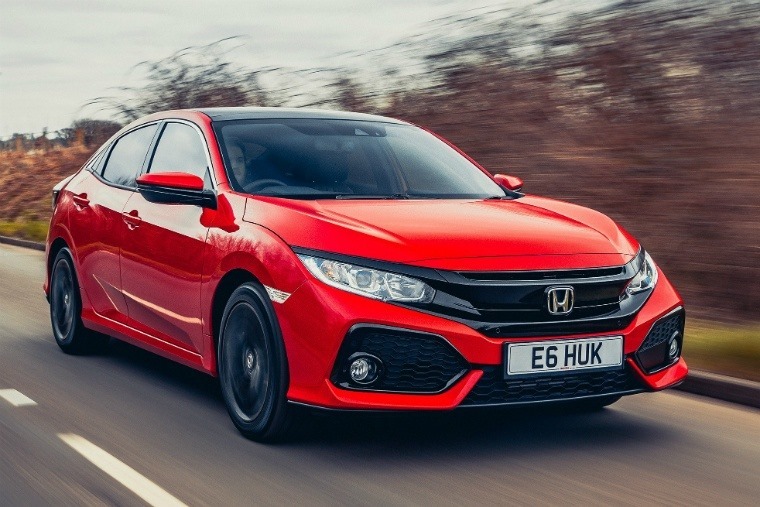 Whereas the range topping Type R has taken most of the attention since launch, and we’ve previously reviewed the 1.6 diesel, it’s the 1.0 litre iVTEC turbo engine Civic that is proving the most popular among car leasing consumers. Keen to find out why, we got behind the wheel recently. 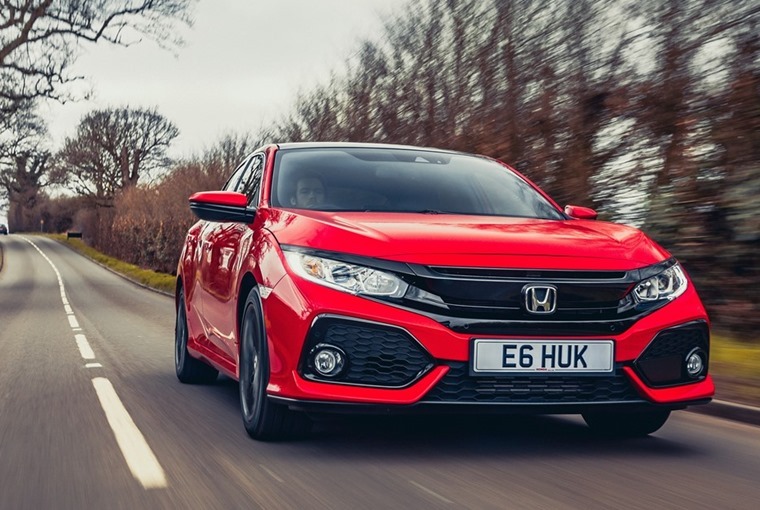 While the all-new Civic platform has seen the car grow both wider and longer than the previous generation, it is also lower. That means a lower centre of gravity, which also means better handling which also means you look better driving it. 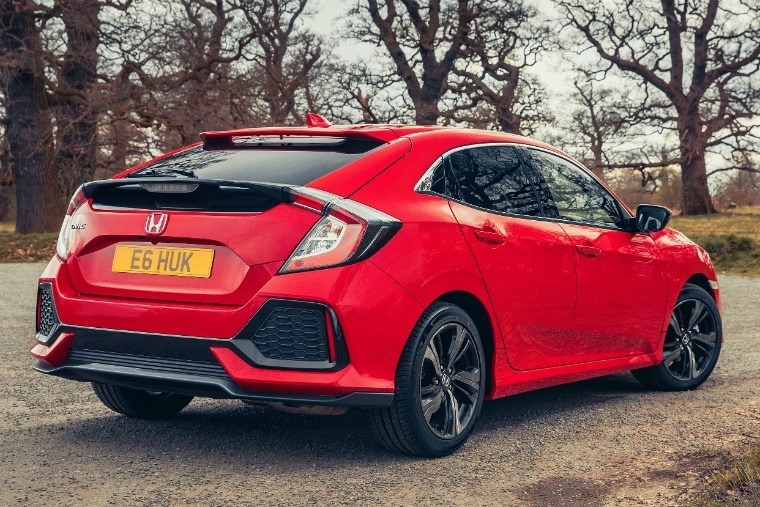 While a one-litre engine may seem radically too small for a car as chunky as the Civic, the lack of compromise in its performance is a real surprise. Three-cylinder engines in small hatchbacks are nothing new, but put it in a family hatchback like this and you can understand why almost everyone I talked to about the car was amazed that it was a one-litre engine. Not just any one-litre engine though, no no no, I’d argue it might just be the best 1.0-litre engine on the market today. Bold claim I know, but I can’t overstate how much the engine impressed me. It has the rapid response of a three-cylinder and enough torque to pull surprisingly strongly in-gear. While the performance took me by surprise, all emphasis is on the driver, meaning A-road and B-roads are an absolute blast. With its sharp steering, deft handling and better ride control than the outgoing model, it’s the sheer agility on offer thanks to the multi-link rear axle that I loved. Needles to say, for a family hatchback, it handles really well and at 0-62mph of 10.8 seconds, it’s not breaking any records but it’s responsive enough. A huge improvement over the naturally aspirated 1.8-litre four-cylinder from the outgoing model, the triple cylinder engine gives off a rough-sounding thrum which is all the more noticeable due to the cars so-so soundproofing. Alas, I reckon this adds to the appeal somewhat. While the engine is under half the size and produces just one third of the power of the Type R, the 1.0 iVTEC turbo gives the car a lot of character and proves there’s still a time and a place for the downsizing of engines no matter what others *coughvolkswagencough* may think. When you also factor in the smooth handling and interior refinement as well as the above points it really does becomes a car that’s a lot of fun to drive. While the Civic has the aforementioned low driving position, the automatic gearing is set relatively high and is easy to hand. Analogue dials, digital displays, lights, menu options, LCD panels are all there in front of you too with the layout working surprisingly well. The seats are comfortable, providing decent side support while the electrically adjustable lumbar support was a godsend. Up front there is plenty of leg and head room, while even taller adults won’t feel cramped in the back seat. Whereas the Civic seems to be a marmite car online, with people thinking it looks too much like a Type R (like that’s a bad thing), in the real world I’ve not met one person who doesn’t like how beastly the Civic looks, and again it bears repeating what a strong piece of engineering this car is with everyone surprised about its one litre capacity in comparison to its size. While it retains the sporty look and bold exterior of previous generations, it remains the most identifiable hatchback around. This all stands in sharp contrast to how unassuming and pedestrian the likes of the Golf and Focus are in the same segment, safe designs from manufacturers who seem afraid of taking risks for hurting their bottom line. As such, the Civic truly feels like it offers something unique in its segment. 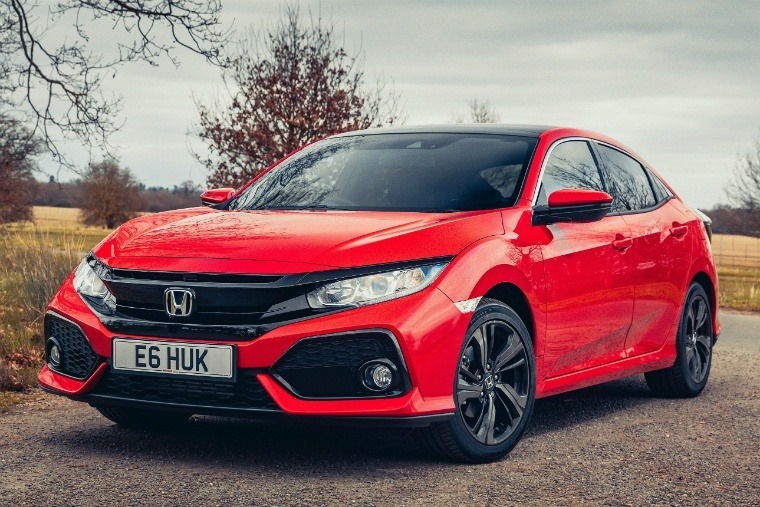 With prices starting from just over £180 for the Honda Civic 1.0 iVTEC Turbo SR, it’s no wonder lessees are flocking to the current deals. It’s a lot of car for the money, with the performance and handling to convert anyone into a bit of a racer. All with the practicality most people want and need from a family hatchback. It’s safe to say it ticks a lot of boxes for a lot of people.